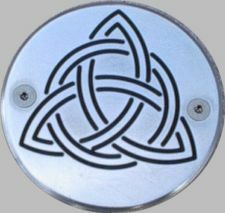 the "Inlaid Celtic Knot" design. The parts showed are top brushed. 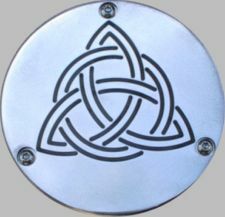 Polished and Brass, are avialable.